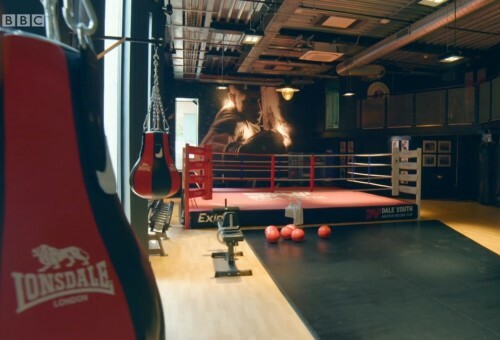 In one of their most challenging builds, Nick Knowles and DIY SOS team recently built a brand-new gym for the Dale Youth Boxing Club which was previously housed in Grenfell Tower. 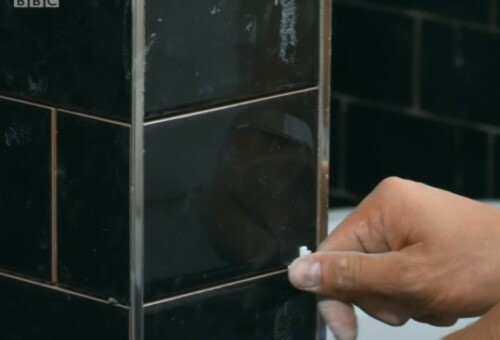 To support the build, Stoke-on-Trent-based BAL donated adhesive, tanking, grout and sealants with tiles donated by Walls and Floors (Kettering) Ltd. Founded 60 years ago, Dale Youth Boxing Club had been based in the first floor of the Grenfell Tower since 1999. A valuable local resource, and one of the best boxing clubs in the country, the club has been credited with turning around the lives of many young people in the area. Over the years, they have successfully nurtured more than 200 Amateur Boxing Association Champions as well as honing the skills of 2008 Beijing Olympic Gold Medallist James DeGale and current WBA Super-Middleweight champion George Groves. Since the devastating fire in June last year, the club had been based in a car-park, but now it can flourish in a new custom-built facility on a site situated under the A40 Westway in West London. The new facility took nine weeks to build and even had some royal help from Prince William, who took some time out of his busy schedule to help with some painting and meet volunteers and members of the community. Earlier this year the BBC issued a call-out for volunteers to donate their skills, time efforts and companies to donate materials to help the DIY SOS team bring the new gym to fruition. 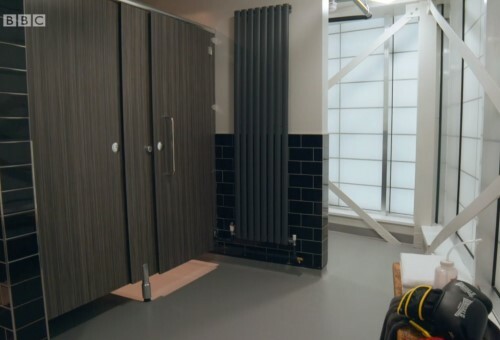 After hearing of the call, BAL kindly agreed to supply Single Part Flexible adhesive, BAL Tank-it waterproofing membrane, Micromax2 Grout Smoke and Micromax Sealant Smoke for changing rooms, toilets and a kitchen at the facility. 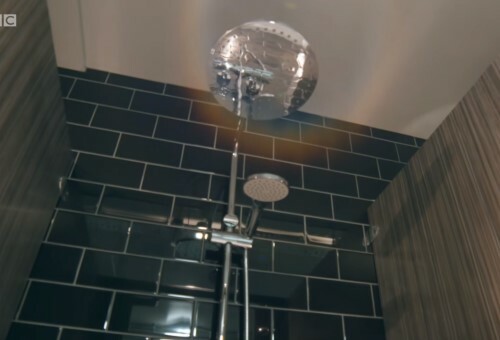 As well as providing materials, BAL also provided technical support to the tilers working on the project through Andy Oates, BAL Product Support Technician for the South East. Alex Underwood, Head of Marketing at BAL said: “No one could have failed to have been moved by the terrible tragedy at Grenfell which claimed the lives of so many innocent people and devastated a community. “The Dale Youth Boxing Club was an important community facility which was in desperate need of a new home after the fire. The episode aired on Wednesday 5 September and is available to watch on the BBC iPlayer.